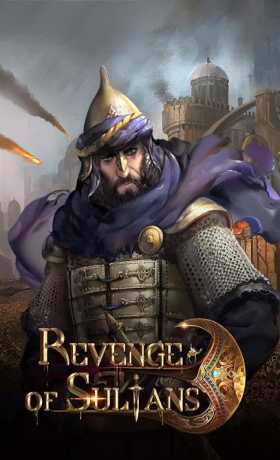 Join players around the world in this epic RTS MMO game to reclaim an ancient kingdom on the Arabian Peninsula. You, my lord, are called by the people to take on the great challenge to become the next king in the hope of bringing peace and prosperity back to this land. With more eyes on the throne than you can possibly imagine, you must be strategic and make your claims to resources and troops fast, even if it means war. It’s time to demonstrate your leadership skills and diplomatic strengths to surpass your opponents in the quest for supreme power. Show them no mercy. 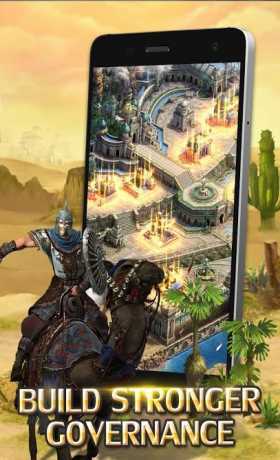 Command the finest troops and fight your way to the top. Strike your enemies hard and leave them far behind. 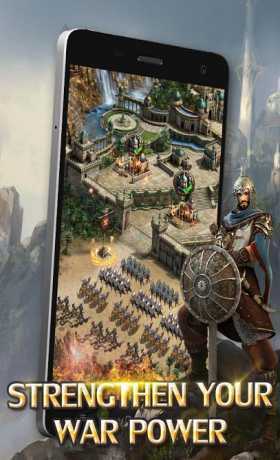 With a powerful army, equipped with the most advanced technologies, you will dominate the world in no time. The desert is fun place, and a dangerous one, too. Go on monster hunts and explore the ancient relics if you fancy the wild. You will find plenty of resources among other useful items. The rewards are worth the efforts. The world is watching. Your enemies will find ways to eat into your success. There will be times when allies are needed. Choose your Alliance members wisely, because they may be the determining factor for your conquest to the throne. The War of Throne is not a single man’s fight. This is a game where you will make lots of new friends. But don’t forget to invite your old friends to join the fun too. They will share your visions and dream. With more friends by your side, you will be more than you can be.